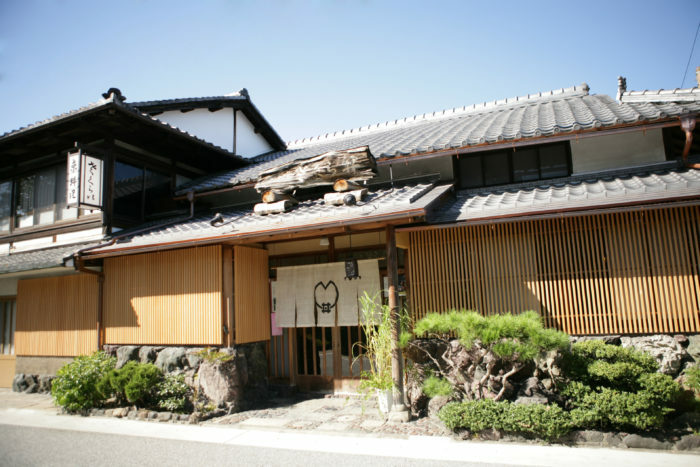 It is the popular venue for the wedding reception after having wedding ceremony at the shrines such as Kamigamo Shrine and Kifune Shrine, both are in the walking distance from Kyo-ryori Sakurai. In the banquet hall “Sakai-roh”, guests can spend relaxing time while enjoying the beautiful garden view. 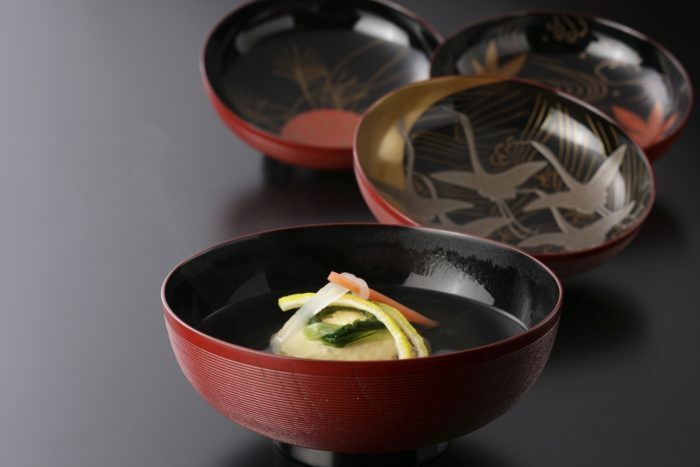 Unique Kyoto vegetables harvested in Kamigamo area are used for the KAISEKI meals. We will have a special tasting event at the Bridal fair. We are going to hold “The Bridal Fair” at Kyo-ryori Sakurai on Sunday, August 12th. 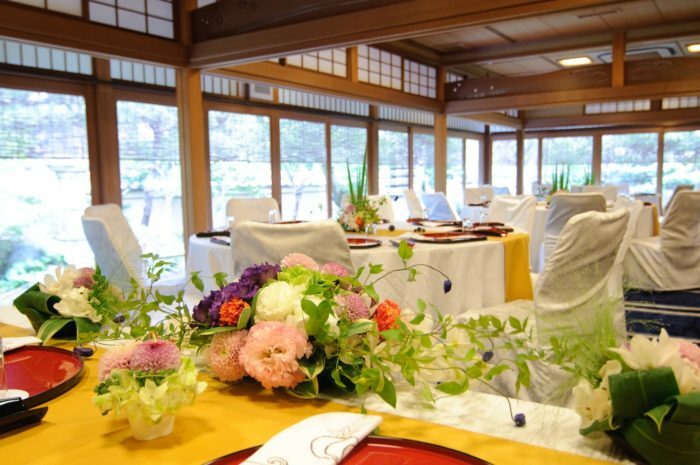 If you are considering having very “Kyotoish” wedding at the traditional ryotei restaurant, never miss the chance! This is the link to the review of our clients who got married at Kyo-ryori Sakurai.